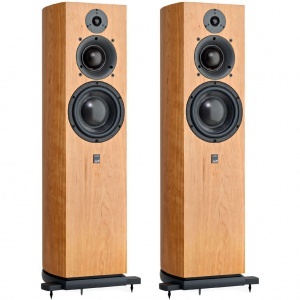 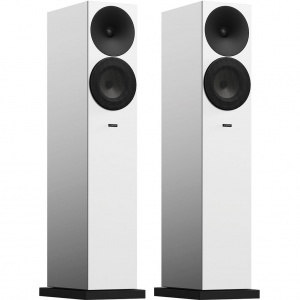 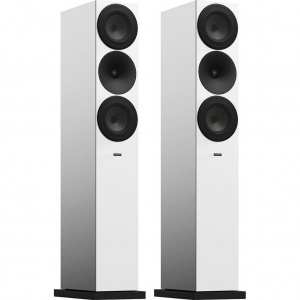 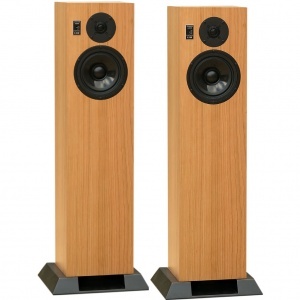 Highest quality floorstanding loudspeakers by ATC and Dali for larger and more demanding rooms. 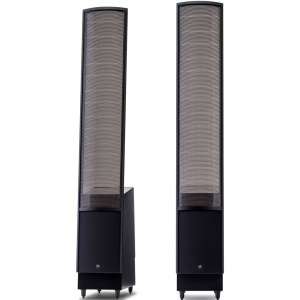 The art of loudspeaker design involves the process of listening to many different types of music and allowing the music to govern the tuning and voicing of the loudspeaker to the exclusion of almost all other criteria. 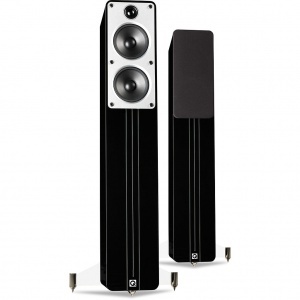 The DALI FAZON F5 loudspeaker pictured is a unique design made by die-cast aluminum, which provides you with amazing sound. 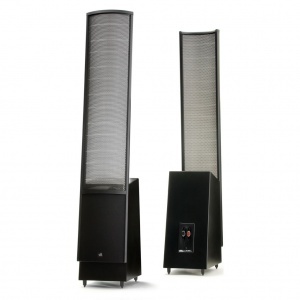 This loudspeaker will bring you a great sound and a shape to die for, while others like ATC loudspeakers and Graham Audio 'BBC Licensed' designs provide you a glimpse into the recording.